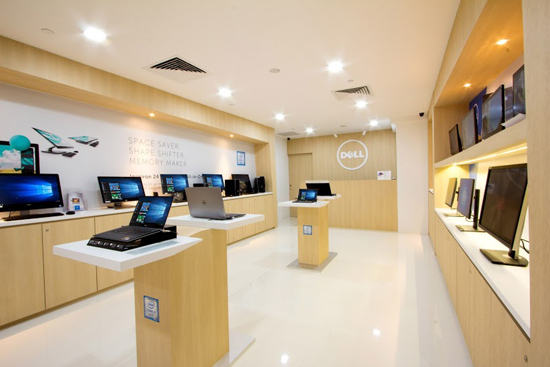 DELL today announced the opening of its new concept DELL Exclusive Store at Plaza Singapura. As Funan DigitaLife Mall has closed, this new store is replacing the store that was previously there. The store takes on a minimalist interior design, so as to draw the focus on their array of consumer devices. 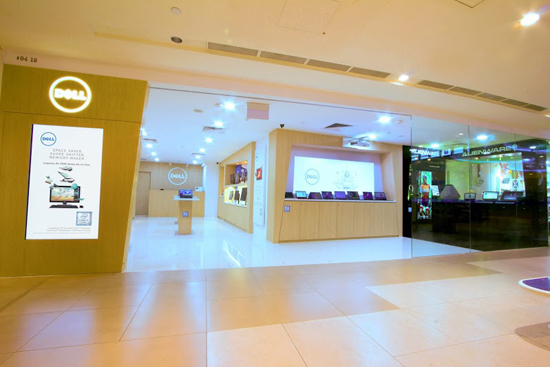 The new store features experience suites with DELL’s latest XPS, Inspiron and Alienware portfolio, including award-winning products from the 2016 Consumer Electronics Show and the recent Computex 2016 in Taiwan. 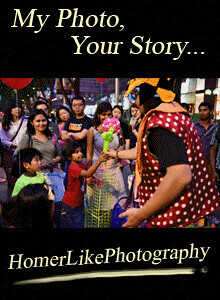 There's tons for you to try them hands on and in addition to it, there's a special highlight too! 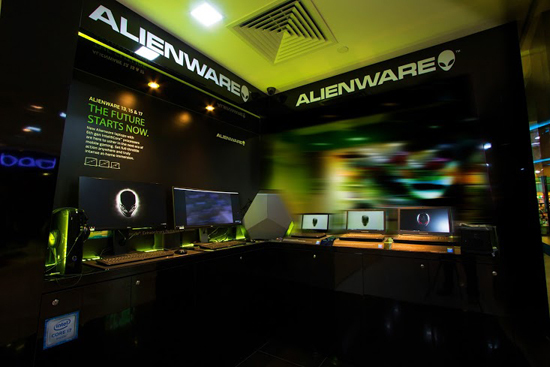 There's a VR-experience zone for customers to immerse in virtual reality gaming using Alienware’s new VR-optimized products that were recently announced at the E3 in Los Angeles. 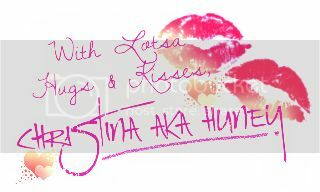 *Local availability of the products will be announced in the coming months. "We are delighted to welcome customers to our new store, offering the same superior brand experience they have come to expect and love. 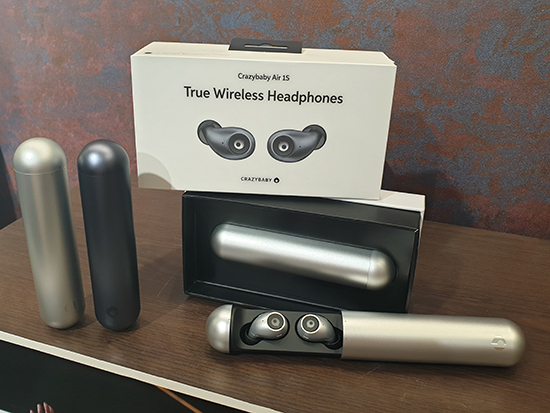 The new concept store is an integral part of our go-to-market strategy to showcase our suite of products and enable customers to experience first-hand the capabilities and ease of computing with DELL products. In addition, DELL has been at the forefront of designing solutions that are enabling emerging technologies such as virtual reality. Our award-winning Alienware line has established the best configuration requirements to drive the ideal VR experience and we are proud to be showcasing that here.” --- Rakesh Mandal, general manager, Client Solutions, South Asia and Korea, DELL. To mark the opening, DELL is offering in-store promotions to all customers. From 14 to 17 July 2016, you can get to enjoy up to 50% discount on selected DELL laptops and peripherals. Additionally, 50 Targus Seoul 15.6 laptop backpacks worth $99 will be sold at $30 each from 16 to 17 July 2016. All proceeds from the 50 backpacks will be donated to Willing Hearts, a secular, non-affiliated charity operating a soup kitchen in Singapore. 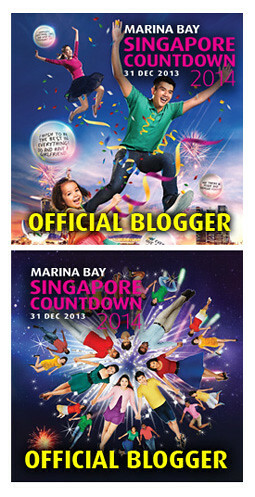 The new DELL Exclusive Store operates from 10am to 10pm daily and for more information, visit www.dell.com.sg.